I've set up the Bracket early this year to give Stoney lots of time to sign up. Anyway, go here https://tournament.fantasysports.yahoo.com/quickenloansbracket/group/24895 and use the password purplepride. Thanks. Is there any way to sign up without getting a Yahoo id? I can sign in with Google but it still says I need Yahoo id. Get an SMS app for free and have the SMS sent there. If it gets annoying, delete both and start over. PurpleGeezer wrote: Get a yahoo id. Wait, there's a way to get SMS messages without giving out my phone number. I should have mentioned that you might be safer to do it in private mode, or better yet, do it in a private browser, which makes the IP harder to track. Best bet on a ipad is to use Cloudbrowse. The IP shows up as a server somewhere in New Jersey ( different every time) and is completely anonymous as long as you use the free mode. The NSA hates it. PurpleGeezer wrote: I should have mentioned that you might be safer to do it in private mode, or better yet, do it in a private browser, which makes the IP harder to track. Just what kind of sites are you visiting?! 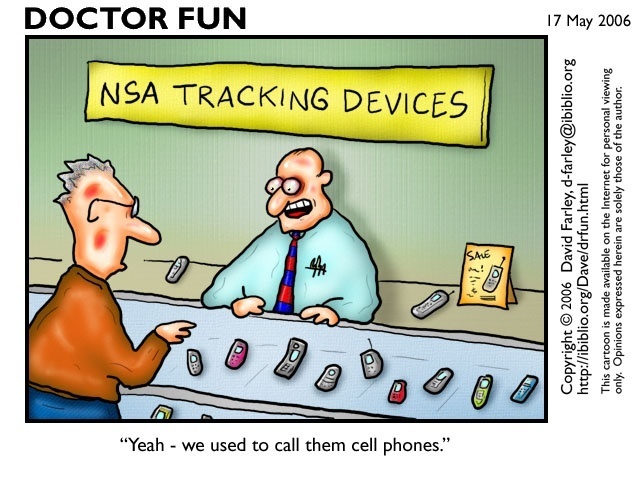 PurpleGeezer wrote: The NSA hates it. Sold. Now I just need a Tor email account to register my bracket. Just make sure they can get ahold of you when you win the Billion dollar prize. It's only a 1 in 9 Quintillion chance. Why is the Camera on my ipad blinking? Can I sign up even though I have been an absentee fan? This might be my best chance ever to net a cool billion in a two week period. mattywizz wrote: Can I sign up even though I have been an absentee fan? This might be my best chance ever to net a cool billion in a two week period. I was going to say no, but unfortunately, you already signed up. Other than the Pilots, I don't think I've watched a combined 40 minutes of college basketball this year. I'm still looking to repeat though! So is this correct? Because I really don't want to give yahoo my number so they can text bomb me advertisements. I don't know, but I can tell you that in the week since I gave Yahoo my number, nothing bad has happened to me. I haven't even received an unwanted text or call (well, at least not from Yahoo). Geez, you care to give an SMS tutorial? I think I'm gonna pass this year. Not too interested in giving up my # for Yahoo to spam me with, or sell, etc. Thanks anyways. I tried google voice for an SMS number, and yahoo will not accept it. (Still debating on if I will give them mine). Per the terms of giving them your number you agree to "no more than two" in a week. They are probably waiting until after signup to start sending them to keep the complaining down while people are still signing up. And Blacksheep canopy at CCSC. We'll make sure the credit is on the Blacksheep video replay screen right across from the Blacksheep Pilot Pavilion. Whoever wrote that article had the odds all screwy. The odds of me making it to the NBA aren't $6+ million to one. ... and most importantly the Blacksheep Pilot Nation Lounge! Uh, the Blacksheep Air One recruiting jet, with extra leg room seating? The brackets are out, so get signed up and fill them out. Since last year's winner didn't make it to Vegas, PilotNut didn't have to pay out the bucket of beer. I don't know if he's renewing the prize, but if I win this year I'm going to show up in Vegas and drink it.